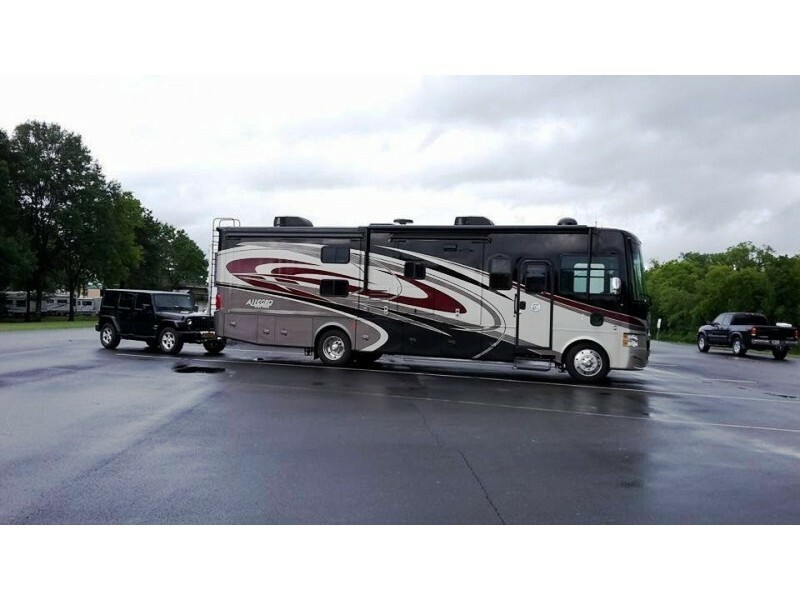 One Owner, Military Family. 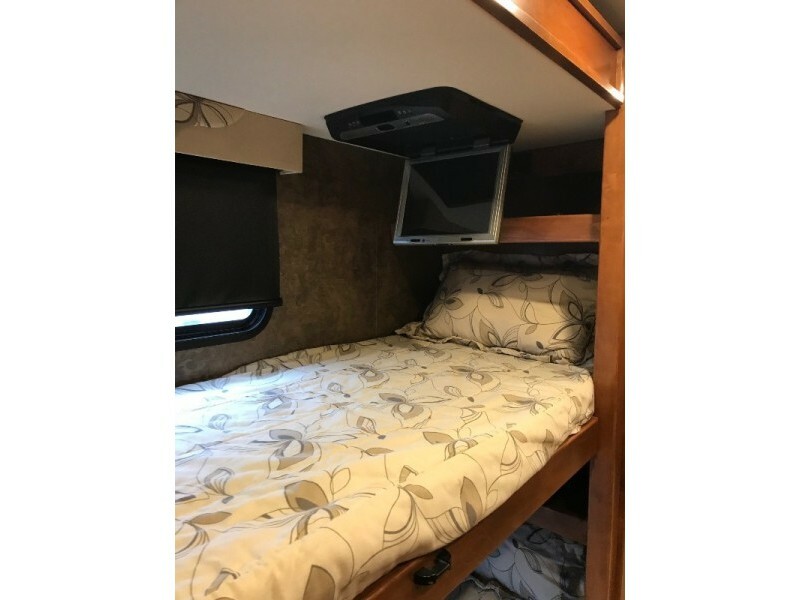 Only selling due to move overseas. 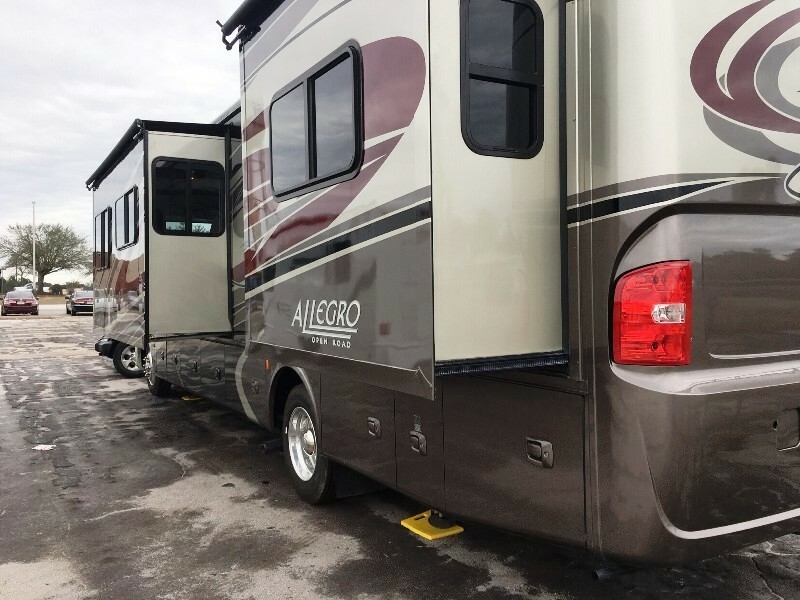 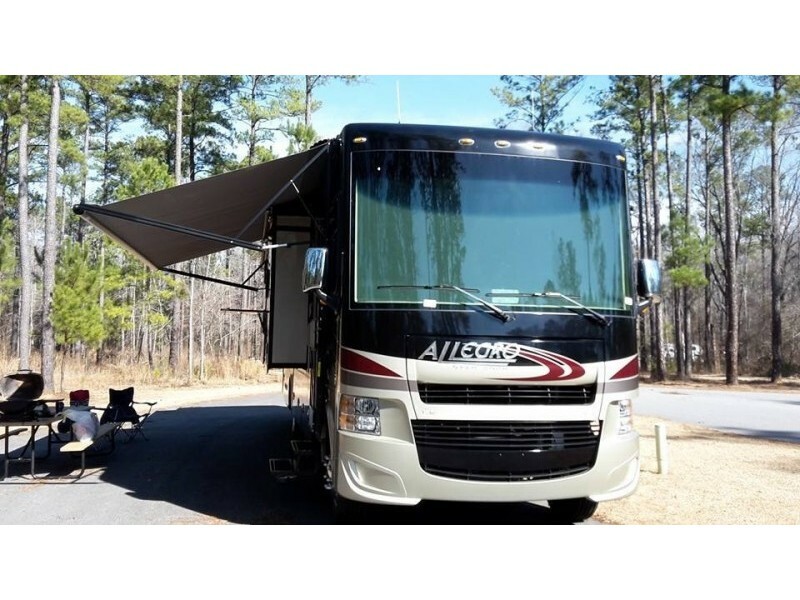 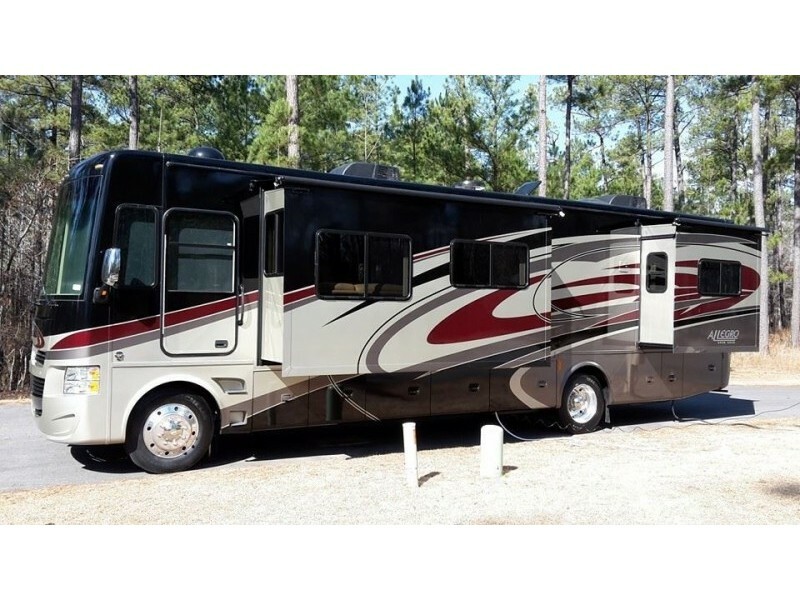 We love this Motorhome with all the bells and whistles but family affordable. 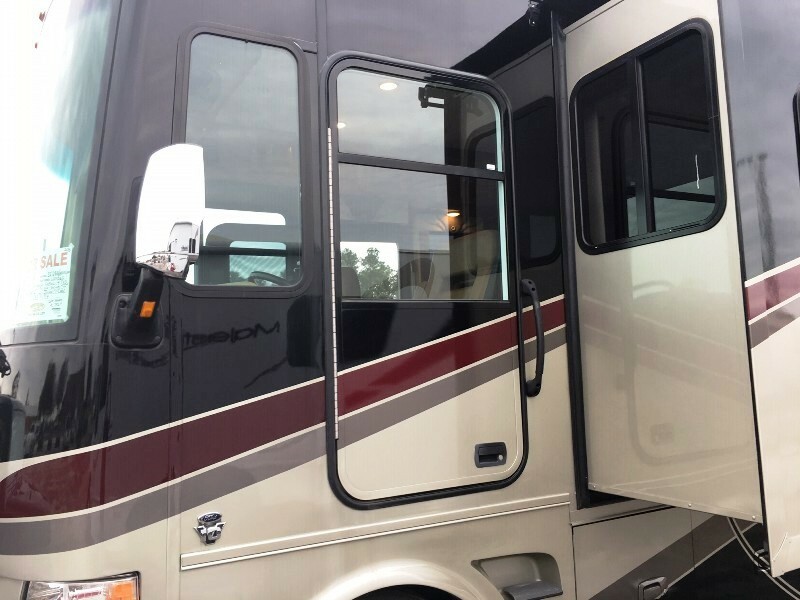 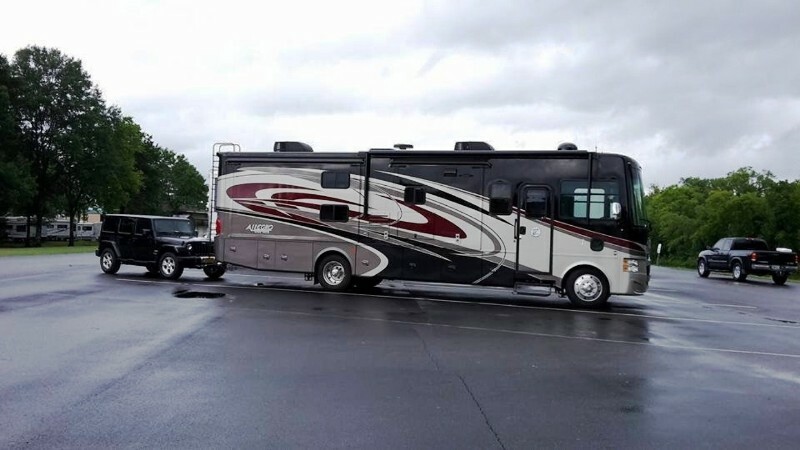 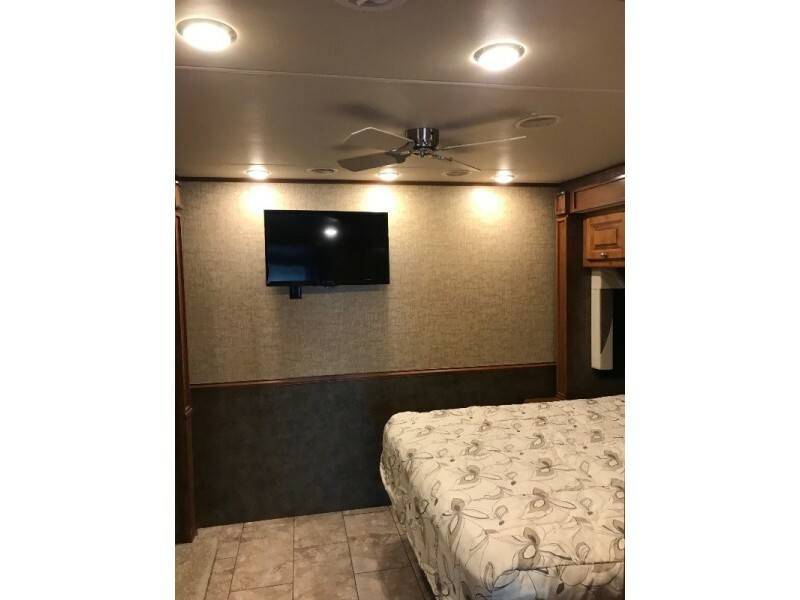 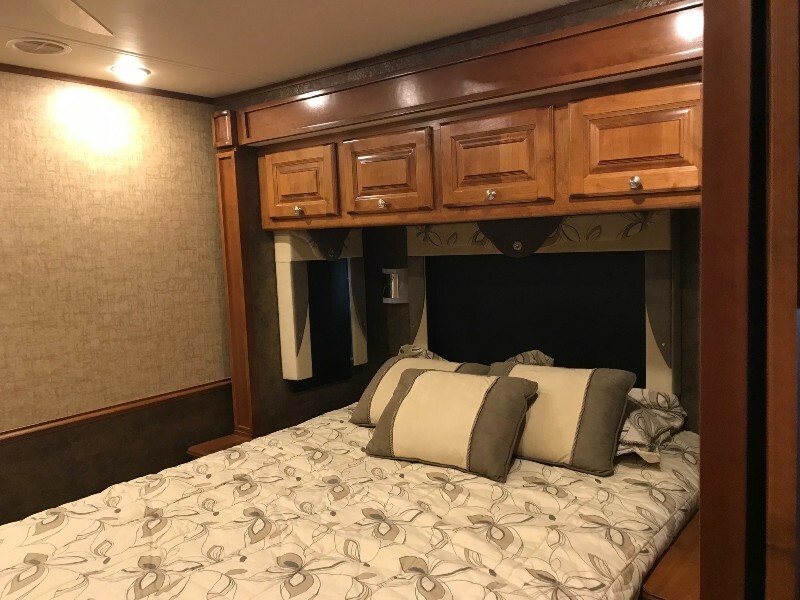 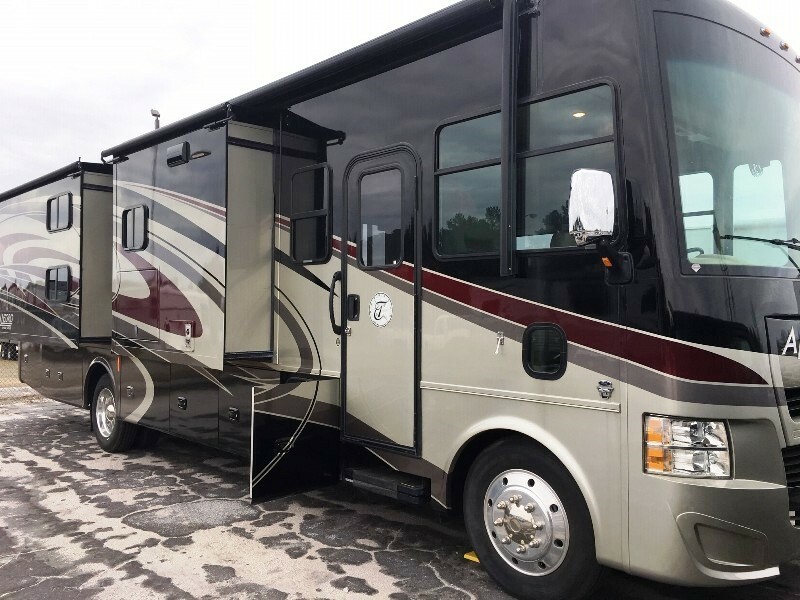 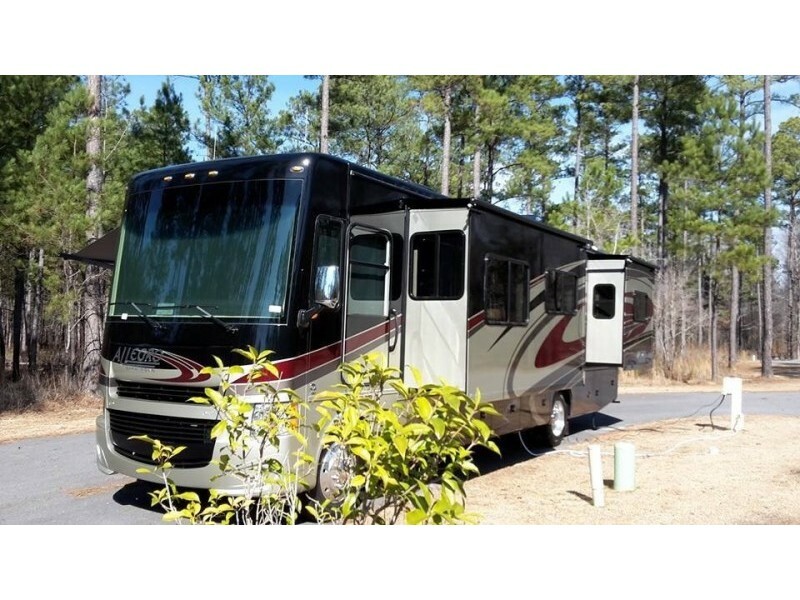 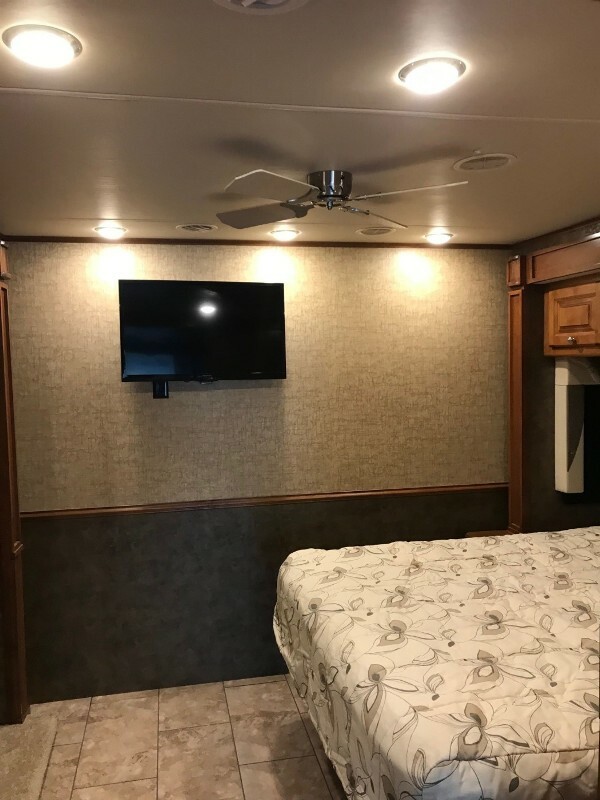 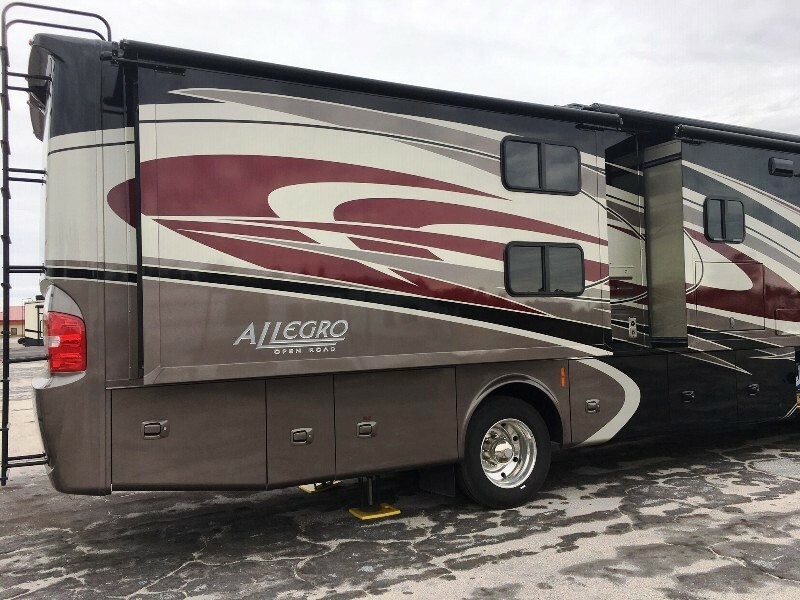 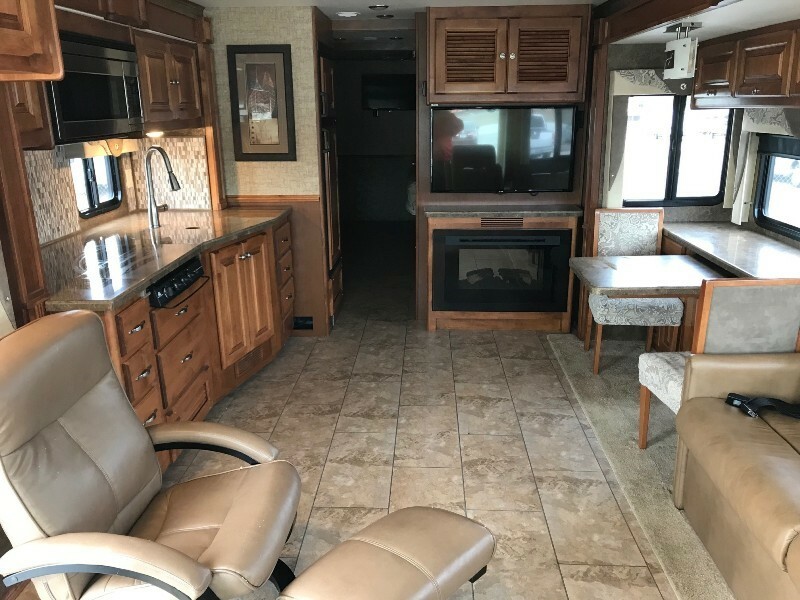 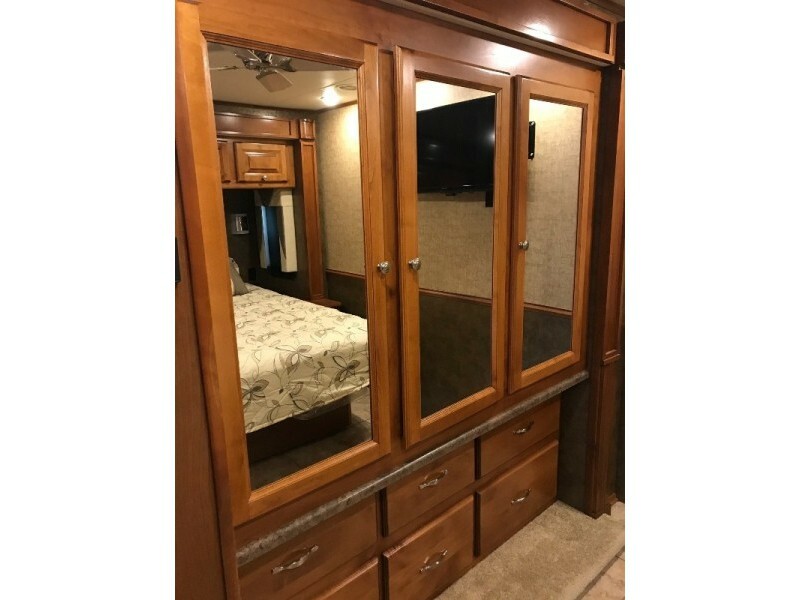 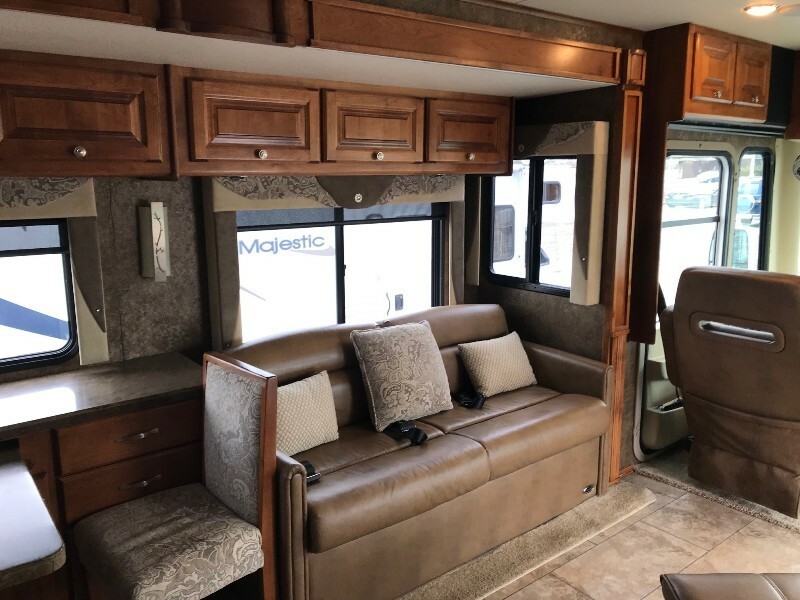 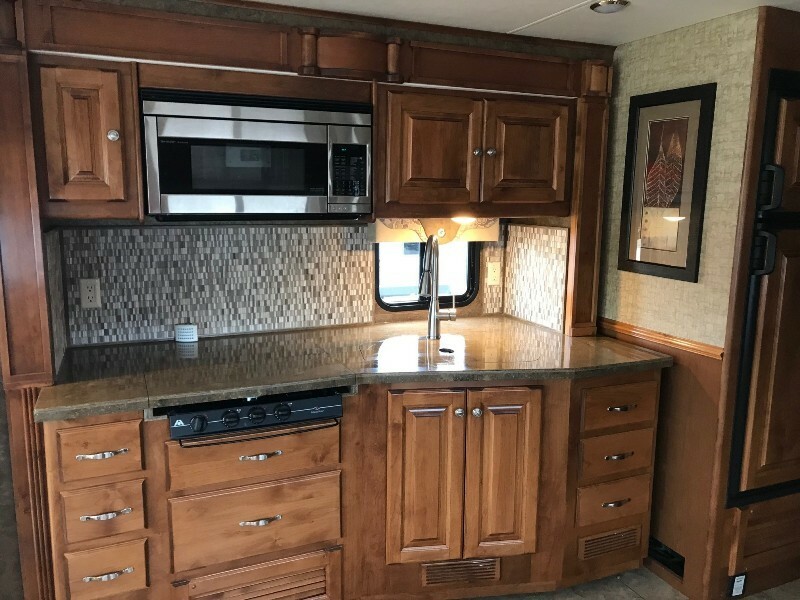 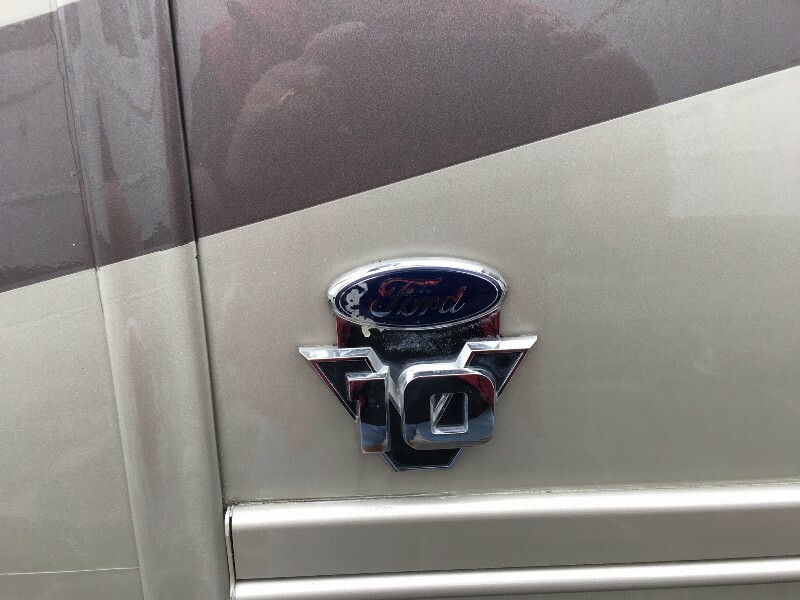 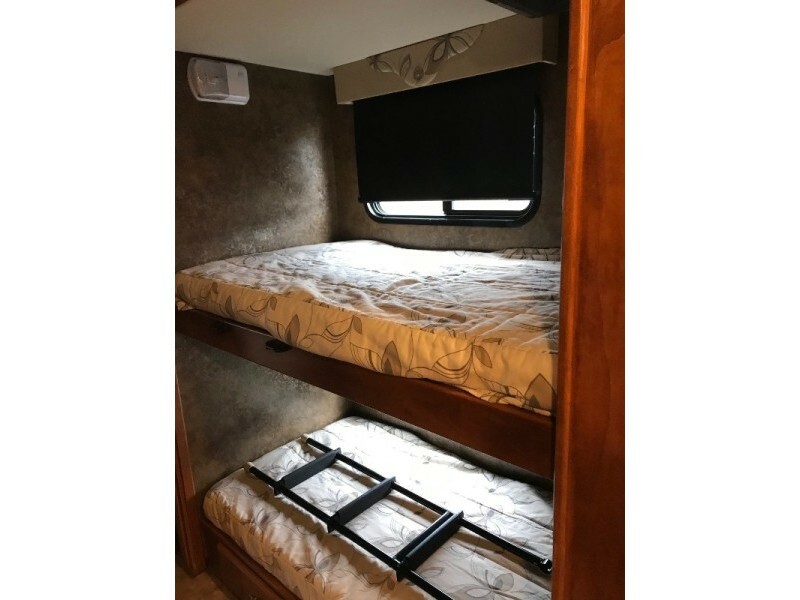 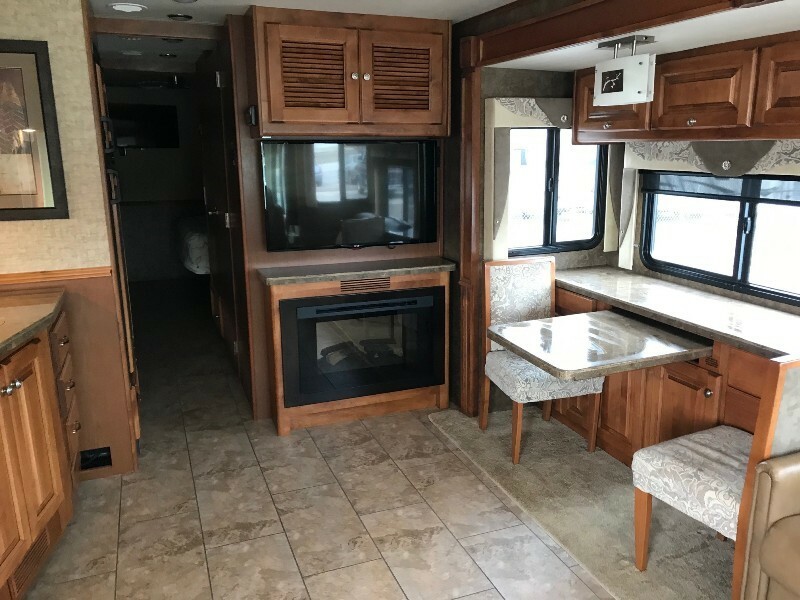 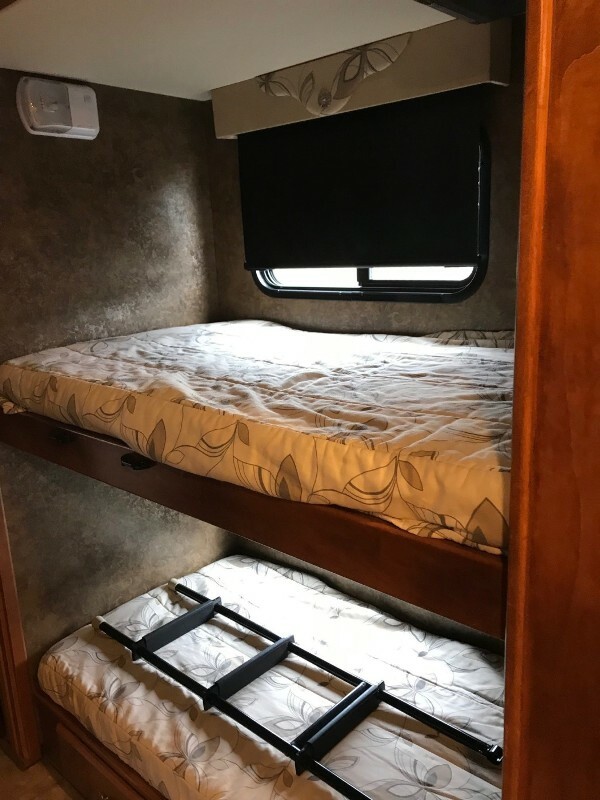 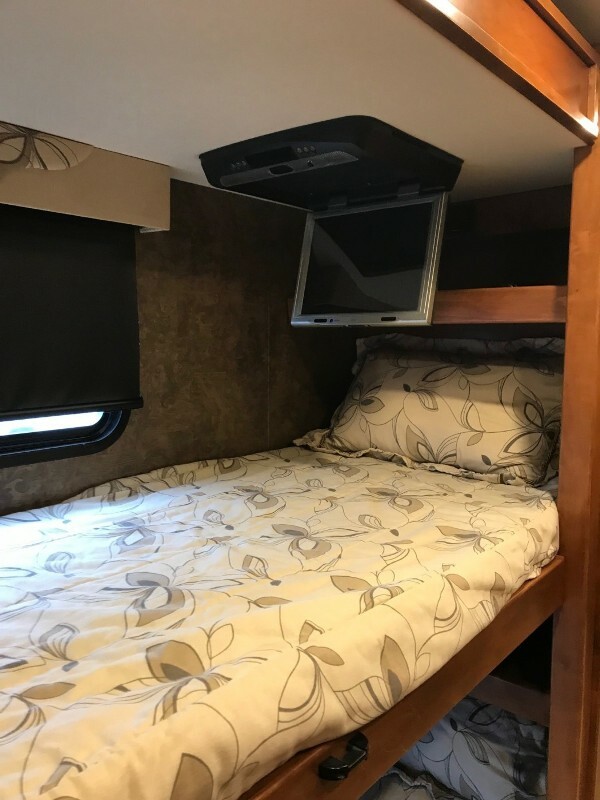 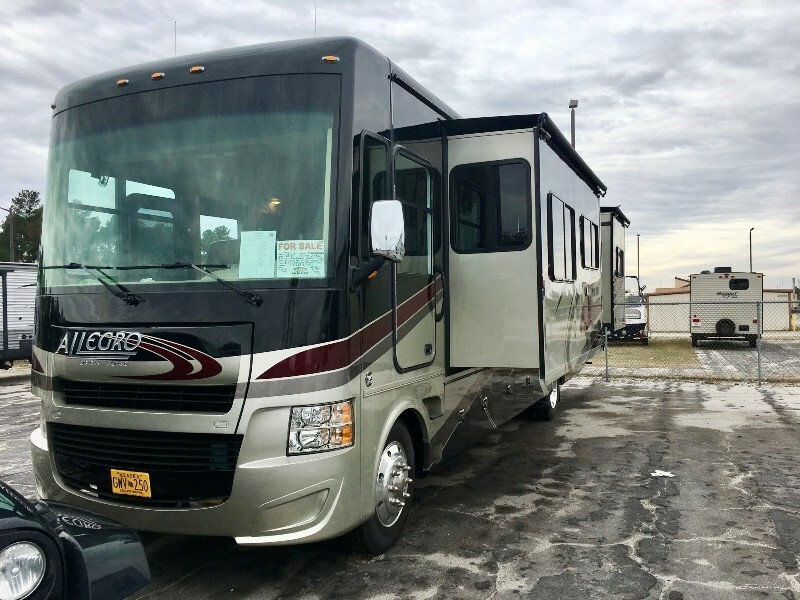 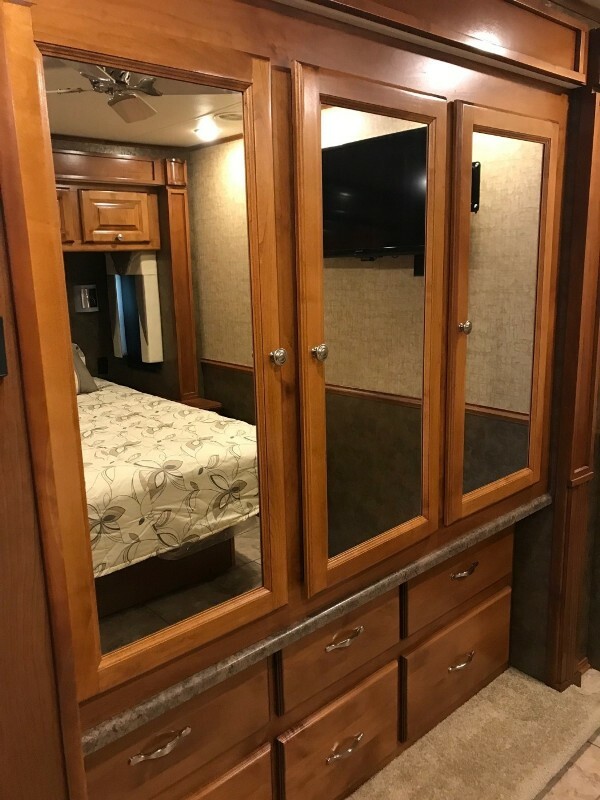 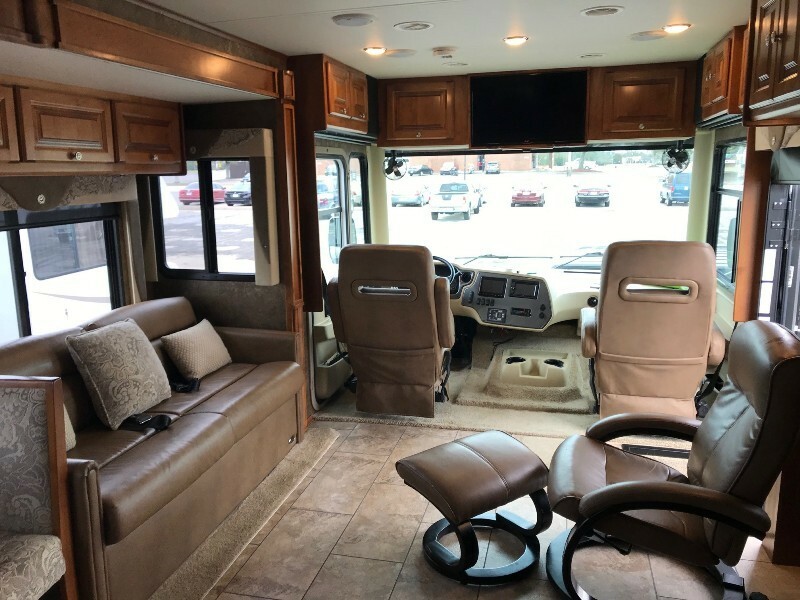 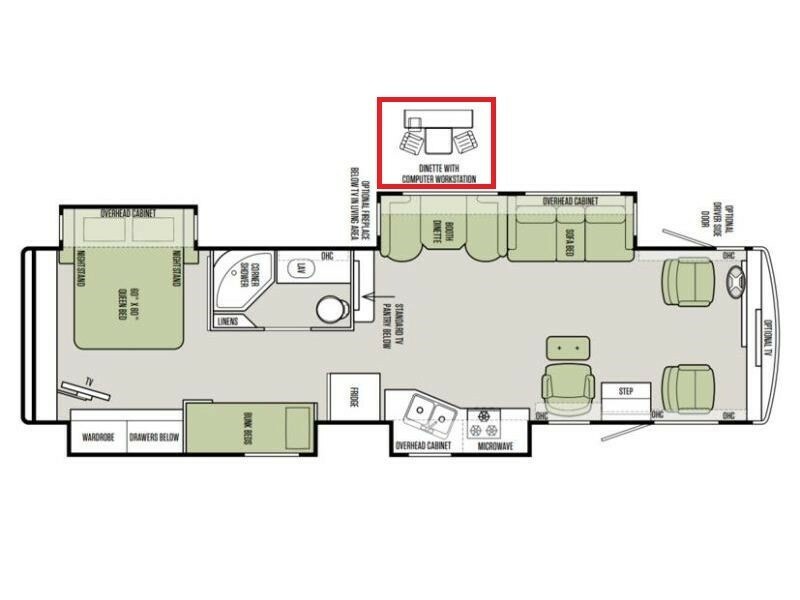 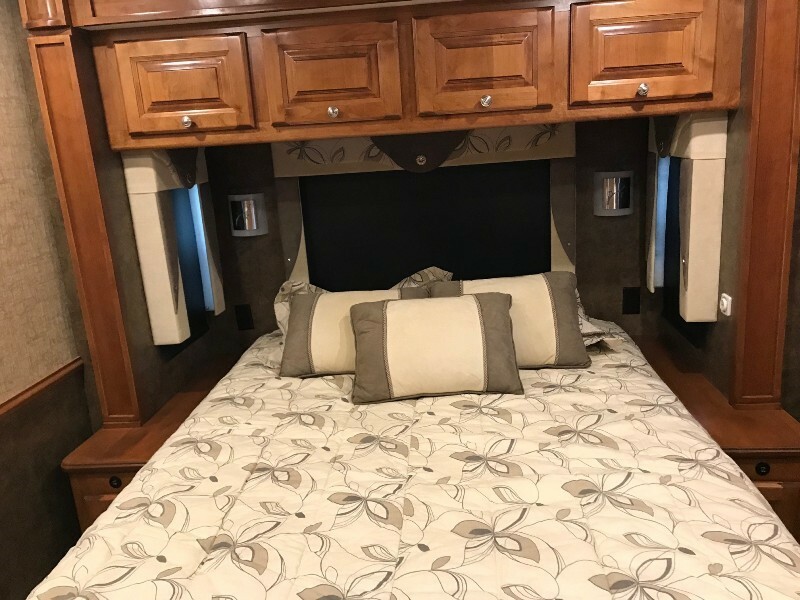 Loaded with Fireplace, Ceiling fan, 7.0 Onan Generator, Exterior TV, 4 total TVs, bunk model, vacuum, ice maker, kitchen backsplash, IN MOTION Satellite dish, convection microwave, front heat pump and much more. 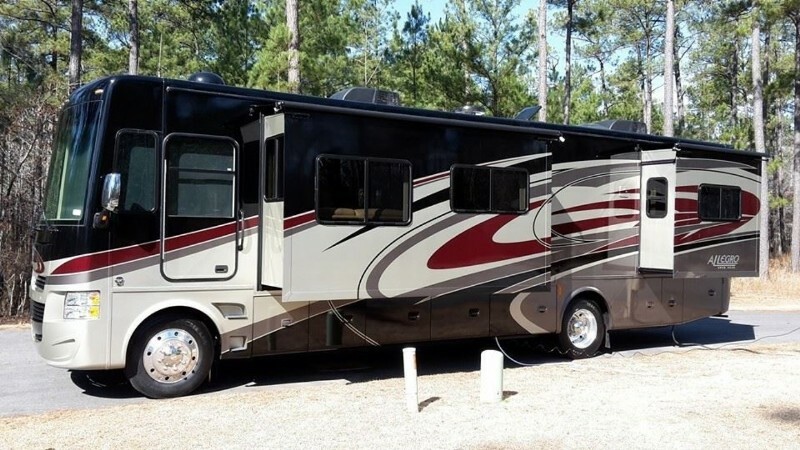 Sunlit Sand Full body Paint. 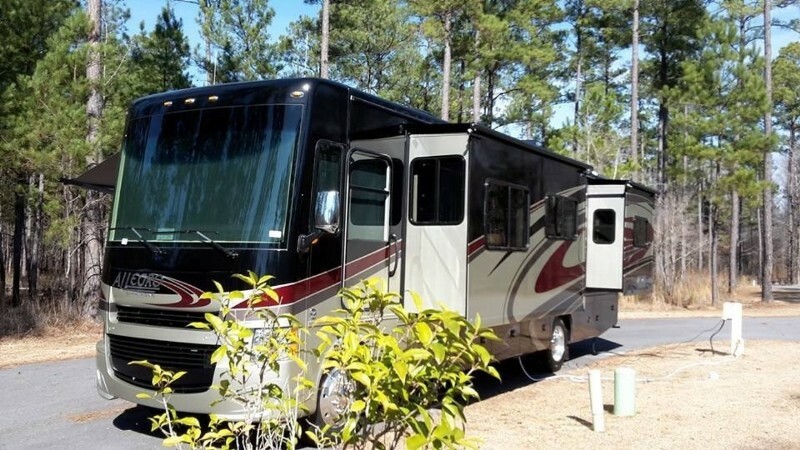 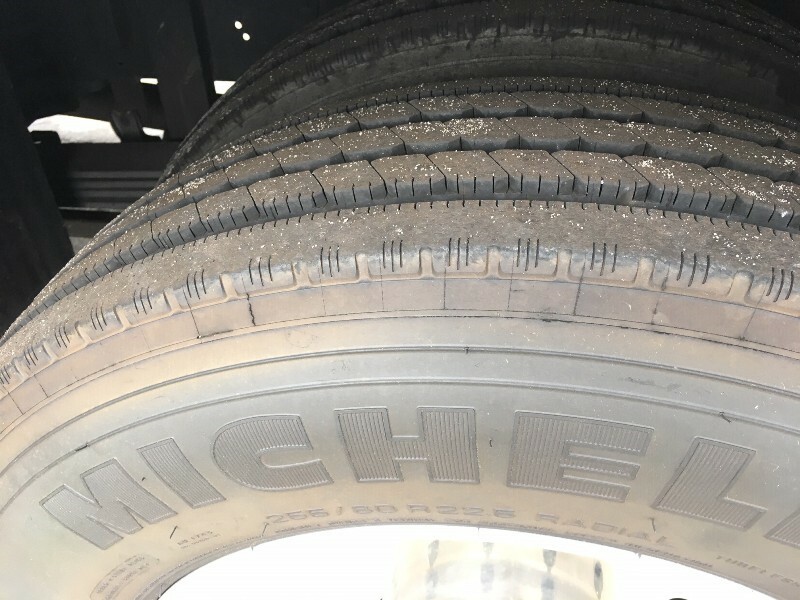 Located at Fort Gordon, Georgia (Augusta).?? 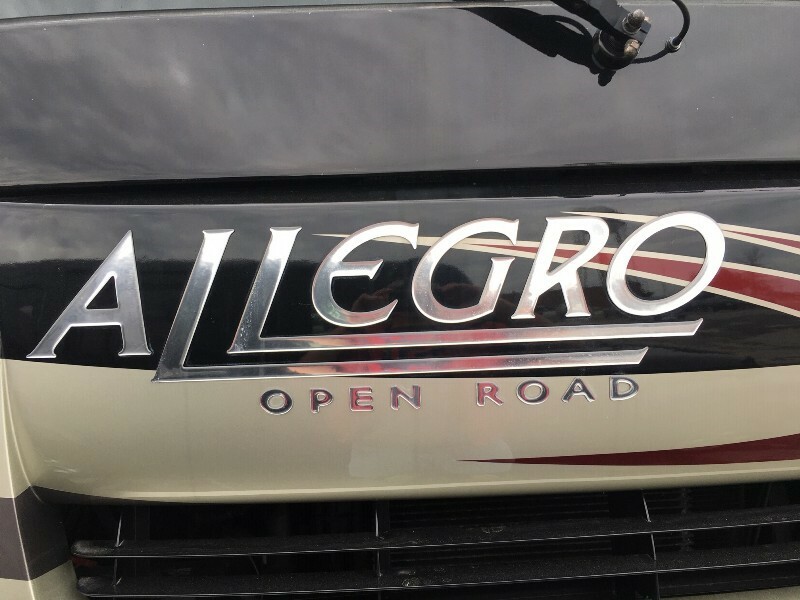 Look Forward to answering any questions. 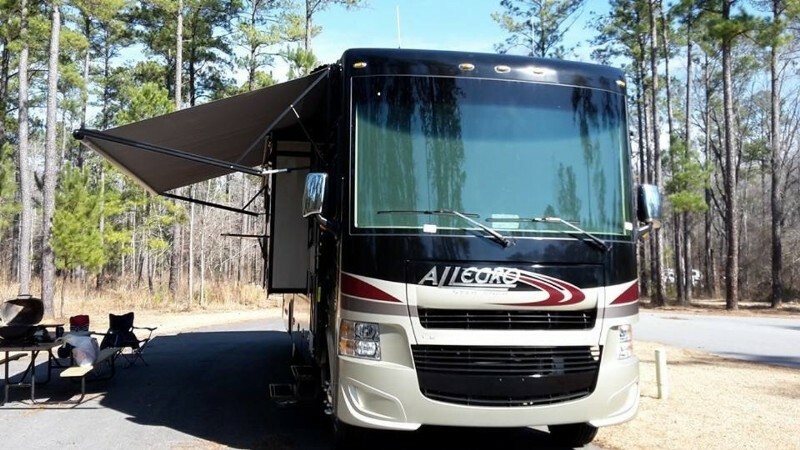 Great Starter or for the experienced RVer.